Urbiotica: The Project. Discover The Internet of Things Applied To Smart Cities. URBIOTICA born in en 2008 with a very clear foundational vision: technology based on wireless sensor networks will transform how we manage our cities. They lead the revolution of the Internet of Things applied to Smart Cities. 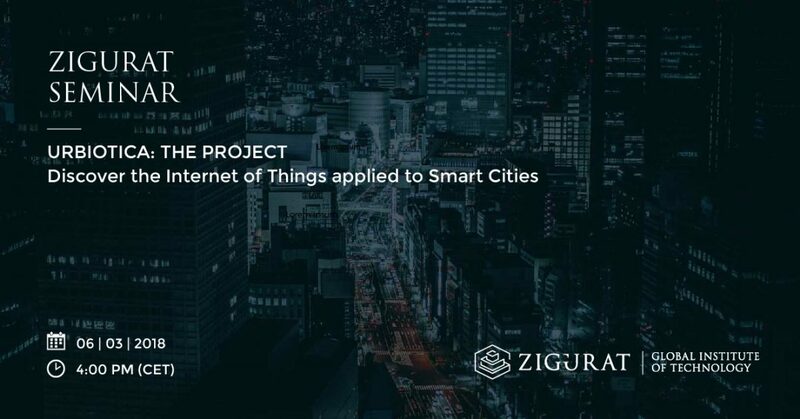 The projects implemented in more than 20 countries position us as the leading technology company in the development of smart solutions based on sensor systems, designed to manage urban space more efficiently and sustainably.